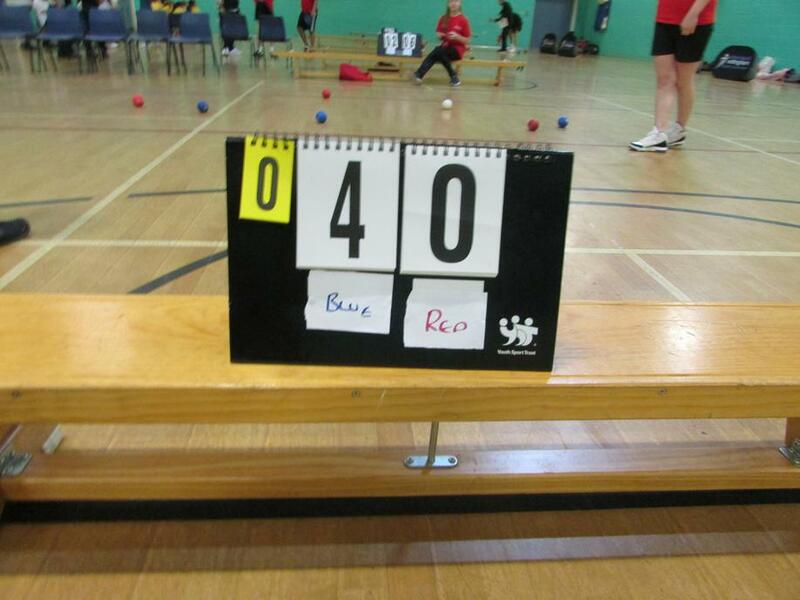 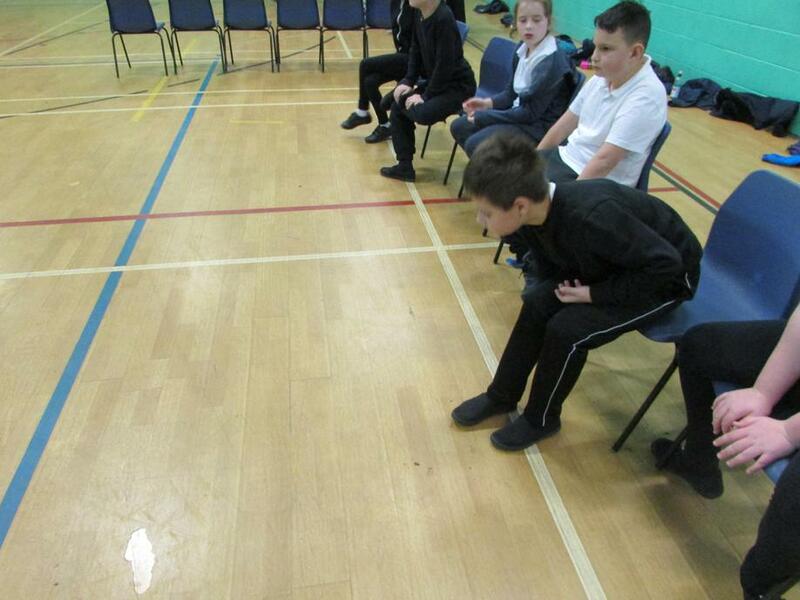 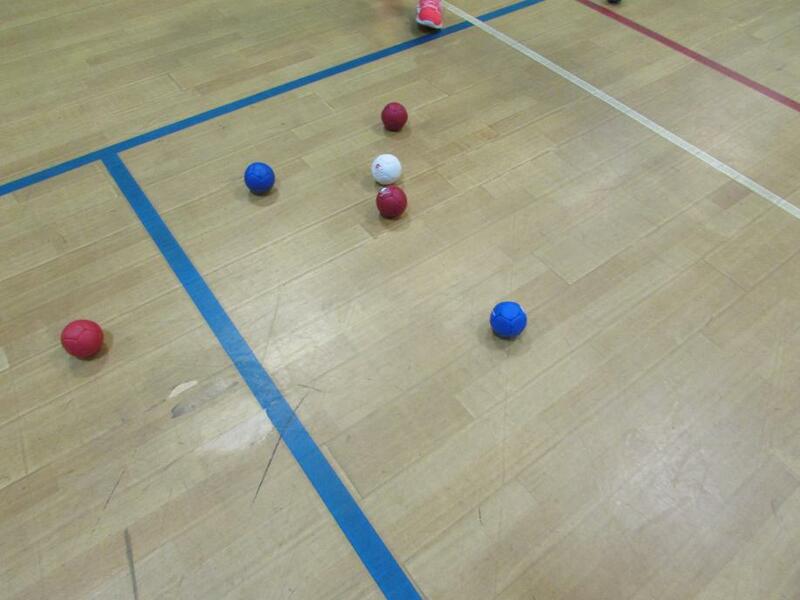 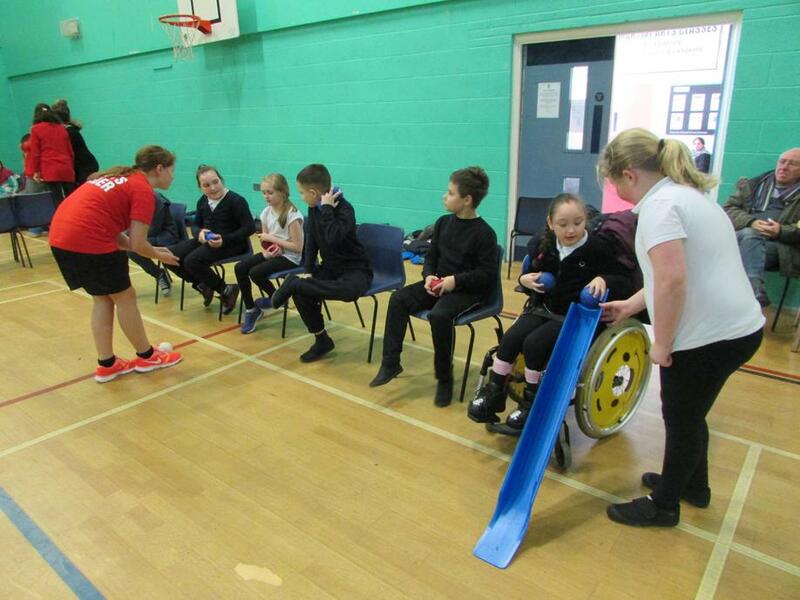 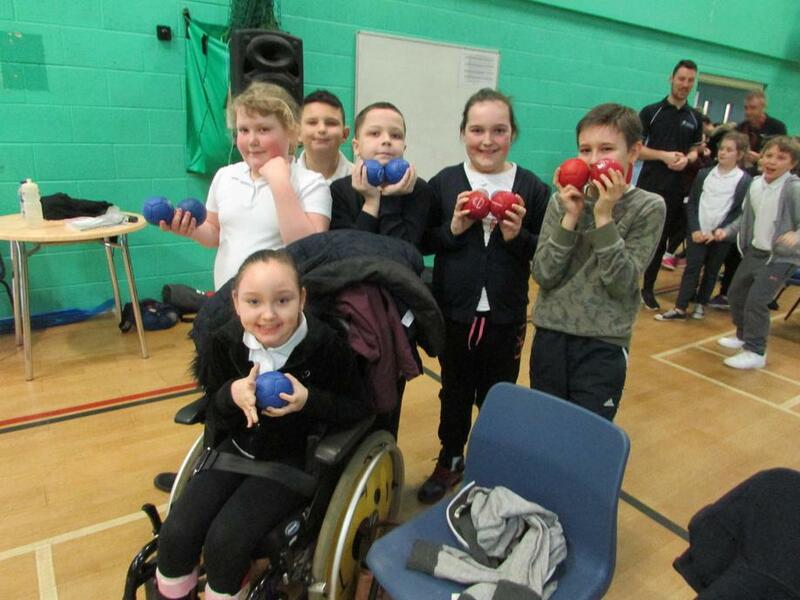 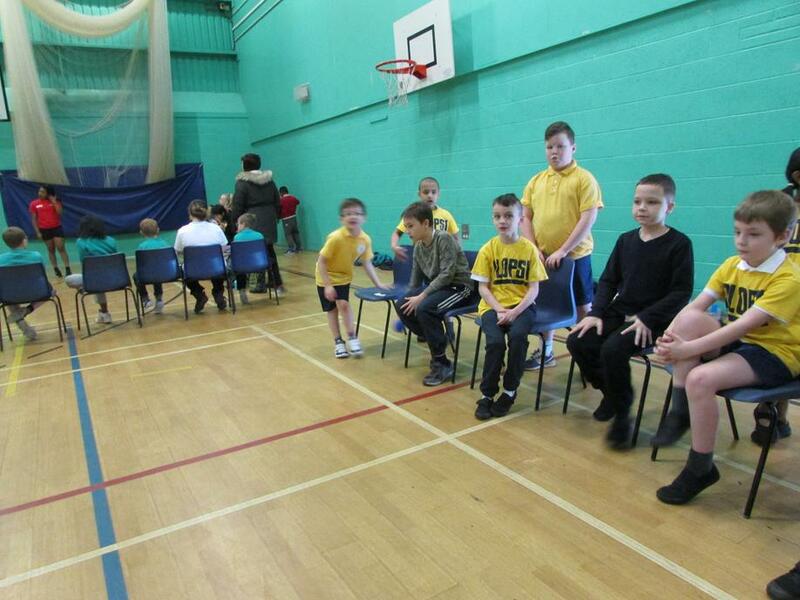 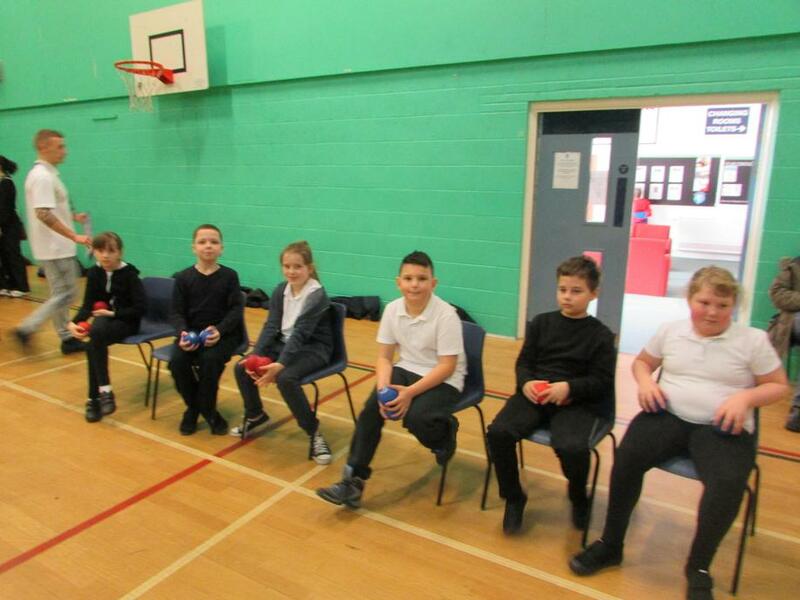 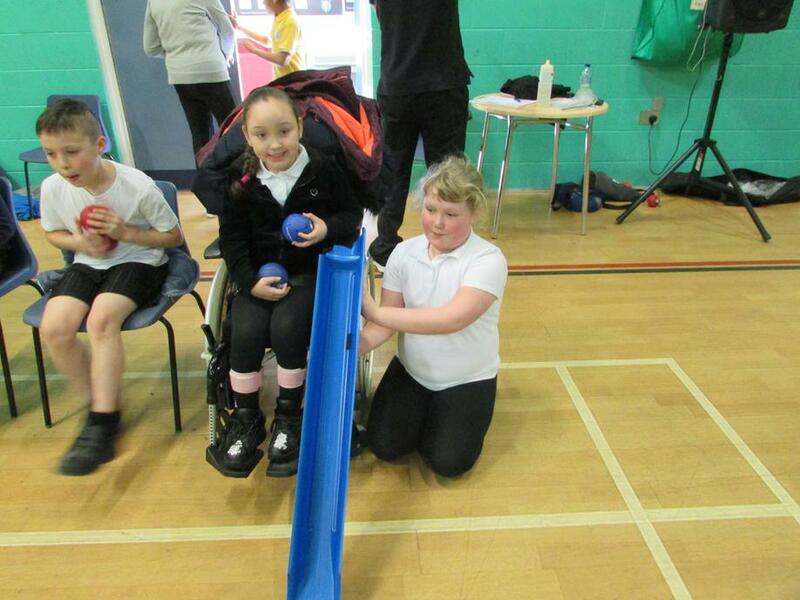 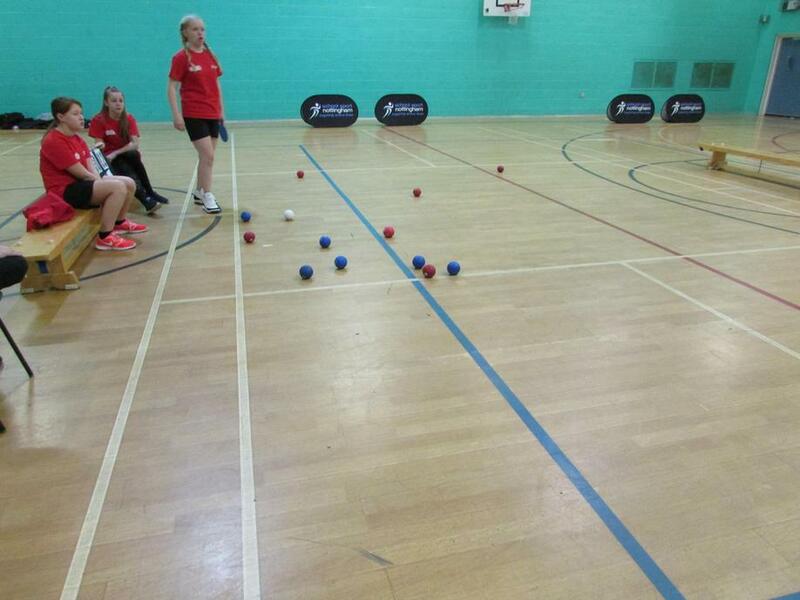 Our two Boccia teams had a fantastic morning taking part in the City Competition heats at Ellis Guildford School. 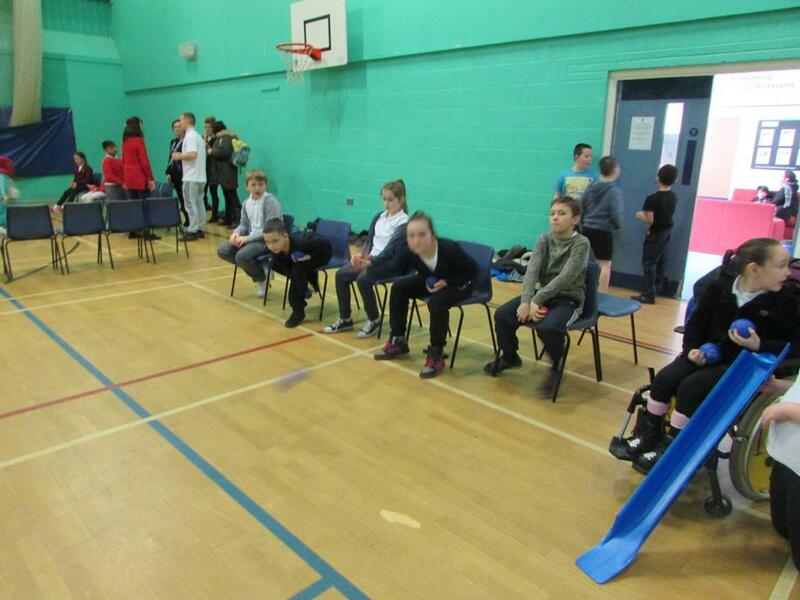 We played various schools from across the city, and both teams played fairly and tactically during the course of the morning leading them to win a majority of their games. 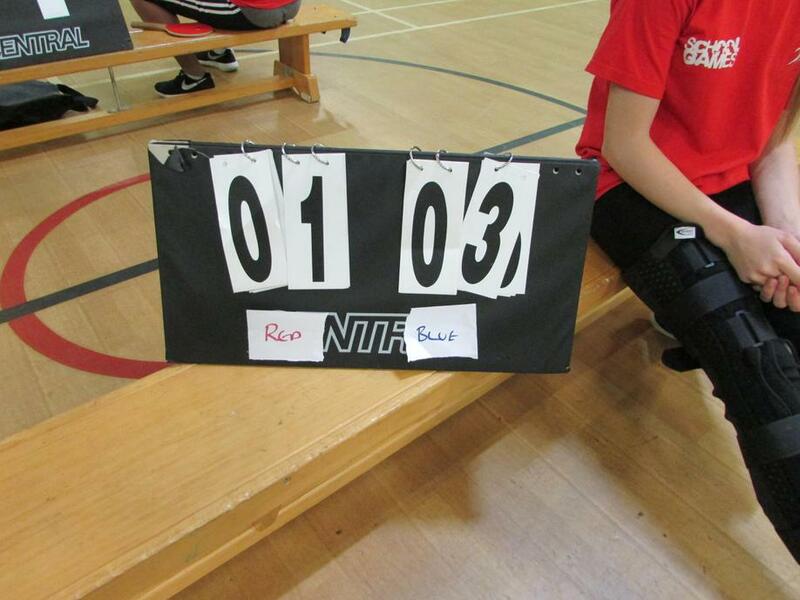 Unfortunately it was not enough to get them through to the Semi Finals but overall a fantastic morning of sport.